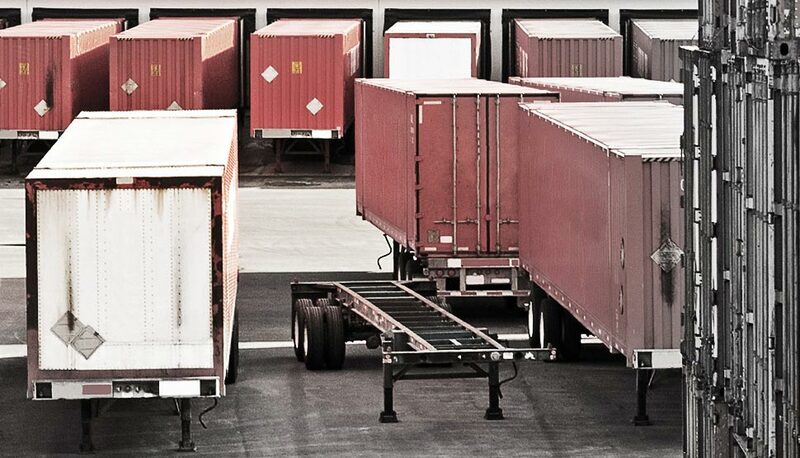 When your business competes in a global market, the secure transportation of goods, merchandise and raw materials is essential to keep up with the demands of the market. For this protection, AFM offers brokers and clients access to FM Global Cargo and their Open Cargo policy. This policy provides broad coverage for goods in transit by land, sea or air, all backed by the strength and expertise of FM Global. The terms and conditions of your FM Global Cargo policy will be tailored to accommodate your business's specific transportation and protection needs. This policy can work with your standard AFM proVision® policy, or be purchased on a stand-alone basis. Ocean cargo policies alone may not provide coverage for business interruption. Goods covered by an ocean cargo policy are typically excluded from a concurrent property policy. This means if you suffer a loss resulting from business interruption from damaged goods covered by an ocean cargo policy, you may not be able to recover your loss from the damage incurred. The FM Global Cargo Time Element Select Endorsement bridges this gap in coverage. Learn more about the FM Global Cargo Time Element Select Endorsement. Learn more about the FM Global Cargo Policy.